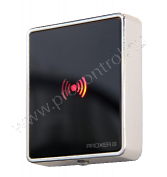 Proxer 8 is a wall-mounted proximity card reader with smooth lines and clear design. 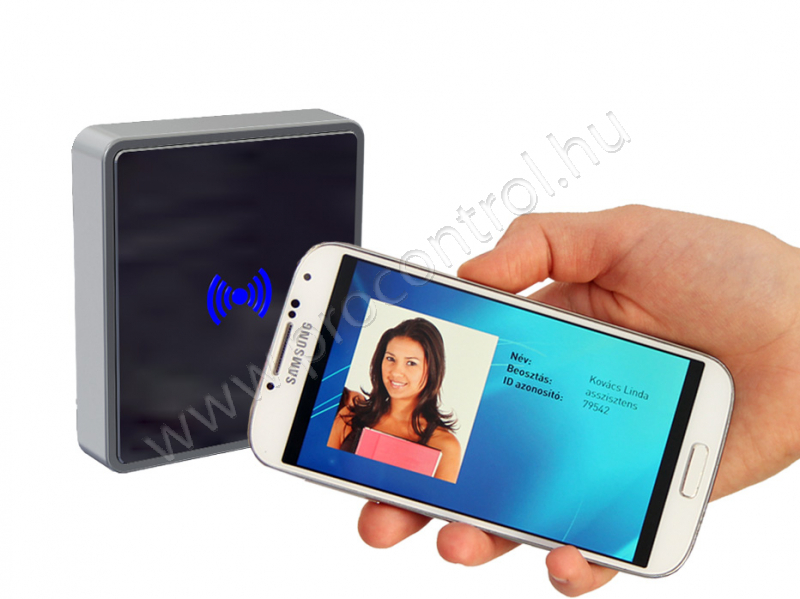 It reads RFID proximity transponders, like cards, bracelets, key fobs and tags, and forwards the information to the controller. 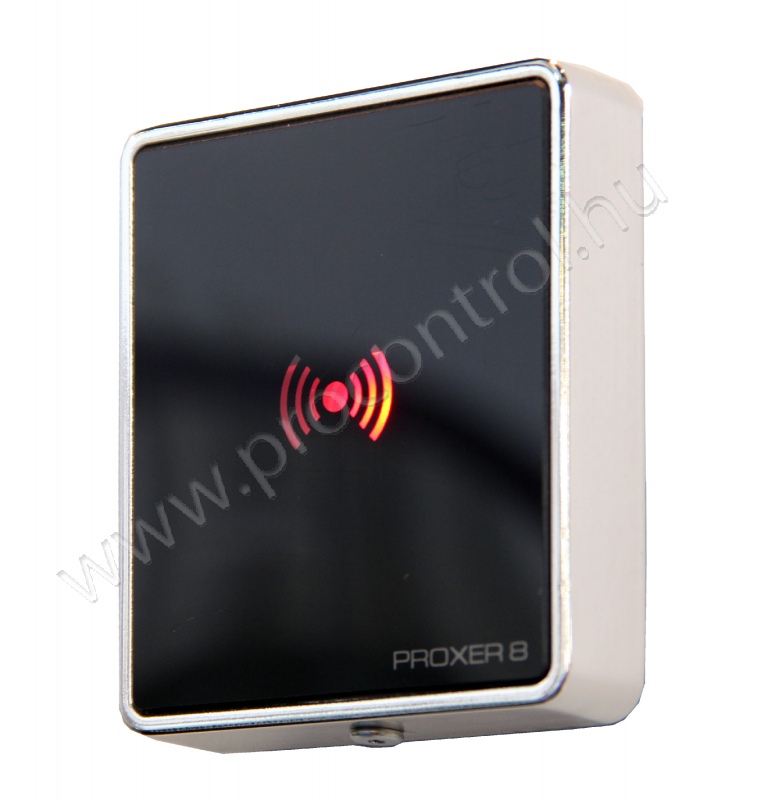 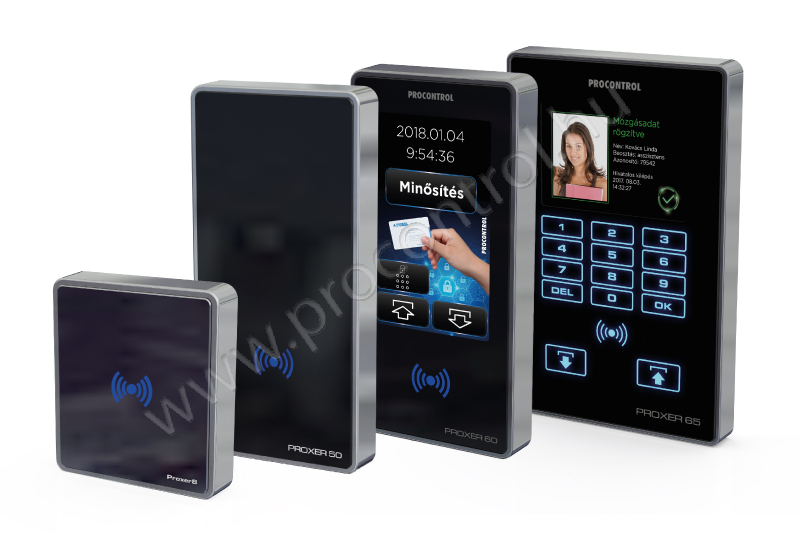 The Proxer 8 has a built-in RFID proximity card reader, multi coloured led light and sounder. 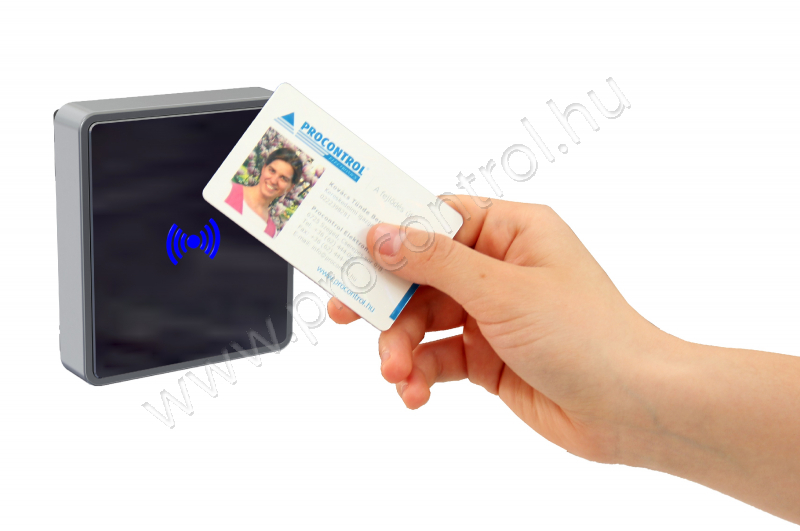 Its RFID reader can be programmed to read almost all card types, be it 125 kHz or 13,56 MHz. 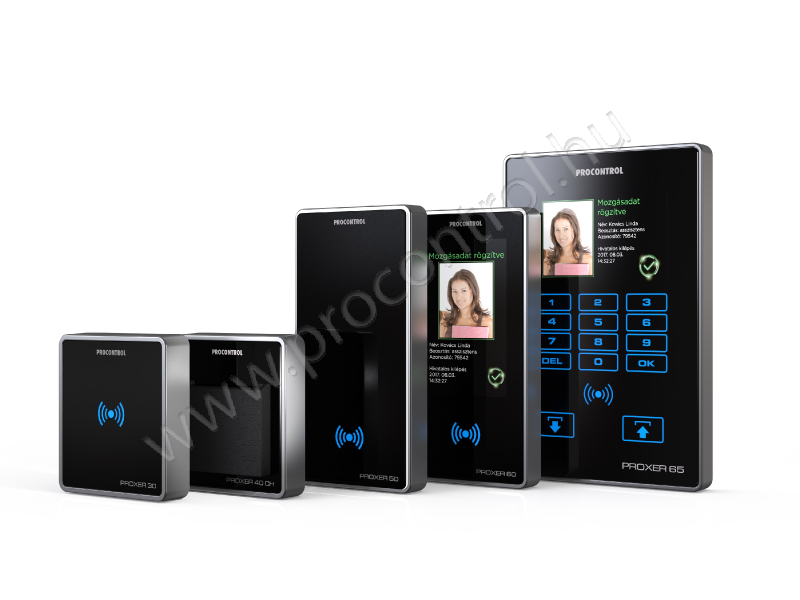 The housing is an 80 x 90 x 25 mm sized black ABS case with brushed steel plate and black safety glass sheet in clear design. 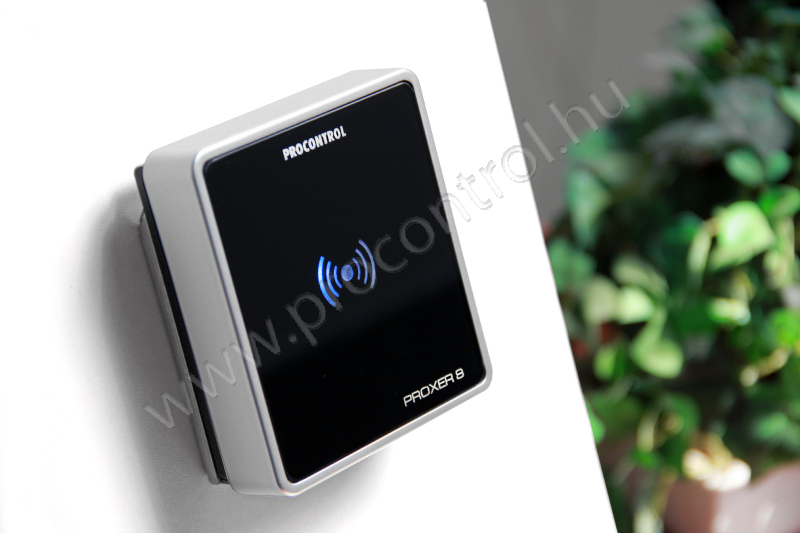 Environmental temperature: -25 - +50 C?